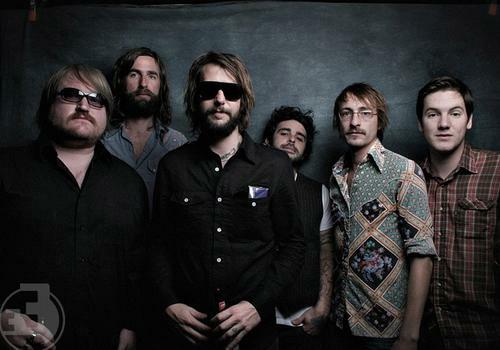 Perfect Mixtape: Band Of Horses to Tour! Band Of Horses to Tour! Today is a good day as I have just heard that Band Of Horses are set to return to the UK for 4 dates later this year.